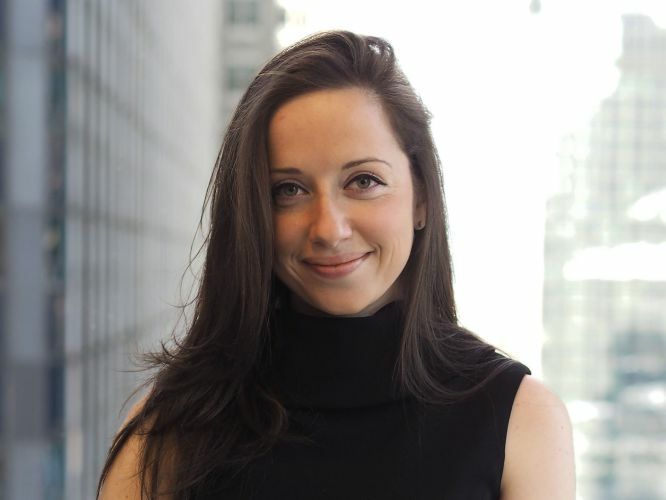 Marina Varshavskaya is responsible for content development and data analysis related to client engagement, product innovation, and business strategy. Prior to joining Private Advisors, Marina worked in J.P. Morgan’s Leveraged Finance Group where she was responsible for the origination and execution of high yield bond, leveraged loan and asset-based loan transactions. Prior to J.P. Morgan, Marina worked at Bank of America Merrill Lynch. Marina received a B.S. in Finance and International Business from the Leonard N. Stern School of Business at New York University.